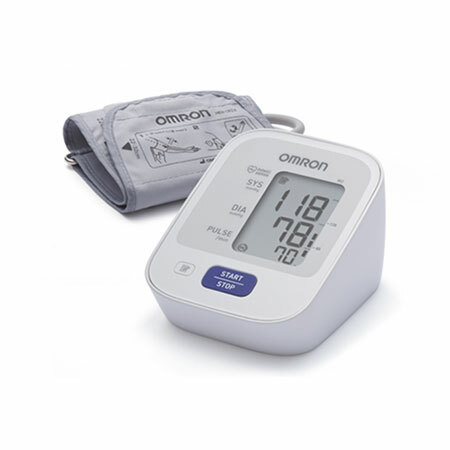 Like all OMRON ‘M-range’ fully automatic blood pressure monitors OMRON M2 contains Intellisense Technology to give fast, comfortable and accurate blood pressure readings. OMRON M2 is supplied with a 22-32 cm cuff as standard. A large cuff is available as an accessory.